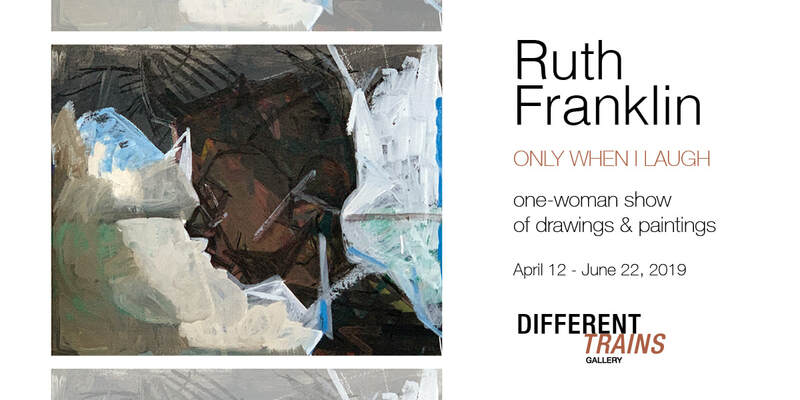 DIFFERENT TRAINS is an Atlanta area art gallery showing local & internationally recognized artists and a full-service art consultancy for corporate, healthcare & individual collectors. Our main space is in Decatur's Old Depot District, just up the tracks from the Kimball House & Kelly's Market. Our satellite location, DTG2 at Cornerstone Bank of Decatur, showcases Georgia-based artist groups & students from K through college.. If you have any inquiries, please contact us - and don't forget to follow us on Instagram, Facebook & Pinterest.